Offering a high reliability rating, the Ford Explorer is a great next vehicle for you and your family. View our inventory of used Ford Explorer vehicles, then visit us at Cactus Jack’s Auto near Mesa to test drive the Ford Explorer today. Why Buy a Used Ford Explorer With Cactus Jack’s Auto? Reporting your payment history to the credit bureau so you can establish or repair your credit, unlike our competitors. 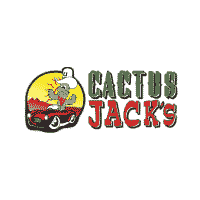 Our team at Cactus Jack’s Auto is here to help. Visit our dealership to finance your next used vehicle today.